PUBG gets patched pretty frequently, but Bluehole isn’t always great about detailing all of the minute changes to the game. In an effort to be more transparent, the studio laid out examples of how the most recent update changes bullet sounds to help players more easily track where enemy fire comes from. As a 100 player battle royale game, attention to detail matters a lot in PUBG. Being able to survey your surroundings quickly for helpful information about where other players might be can mean the difference between winning a match and dying in the first couple of minutes. 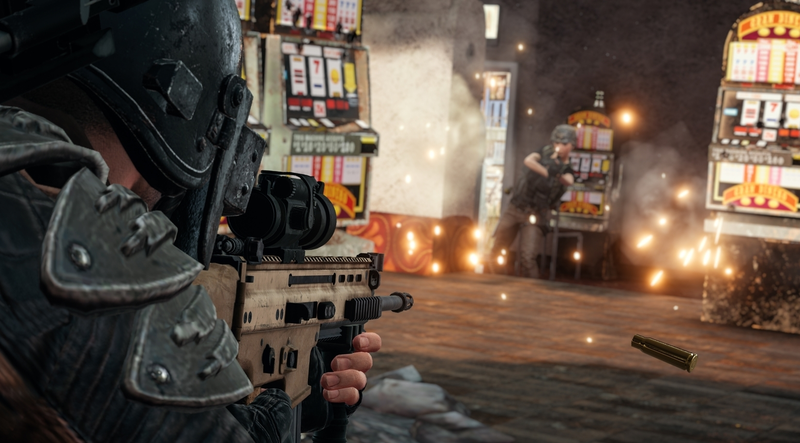 Sound plays a big part as well, and it’s one of the things that helps PUBG feel especially vibrant and tension-filled. In an effort to make it easier to tell where shots are being fired from, Bluehole recently changed how the game handles head-related transfer functions (HRTF for short). These calculations determine which direction your ears perceive a sound as coming from. Previously, it was easy to know if a gunshot was coming from the left or right and roughly how far away, but not whether it was above or below you, which can be important for deciding whether someone’s trying to snipe you from the ground or up in a building. The game wasn’t great at helping players distinguish between gun fire coming from directly in front of or behind their character. The game’s HRTF plugin now applies fully to gunshots as well as things like footsteps and explosions, helping to make their location more distinct. “We think these changes are a big improvement that should help you detect the location of enemies much more effectively than before,” the developers said in a Steam post. A series of YouTube clips of before and after the new HRTFs were implemented help demonstrate the improvements. Here’s the difference when someone’s below you. And here’s the difference when someone’s above you. While there have been some complaints post-patch about sound bugs, the developers say they’re continuing to review feedback and fine tune the game’s sound. They also said the game will be getting some more granular options for customizing how sound works in the game in future updates.